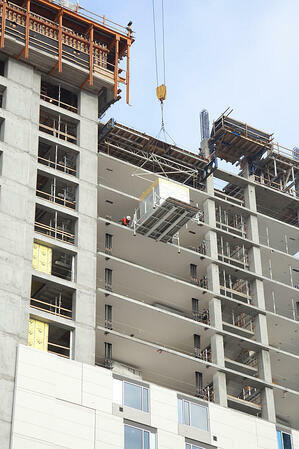 Oldcastle SurePods™, a CRH brand, is the leading provider of prefabricated bathrooms in North America. 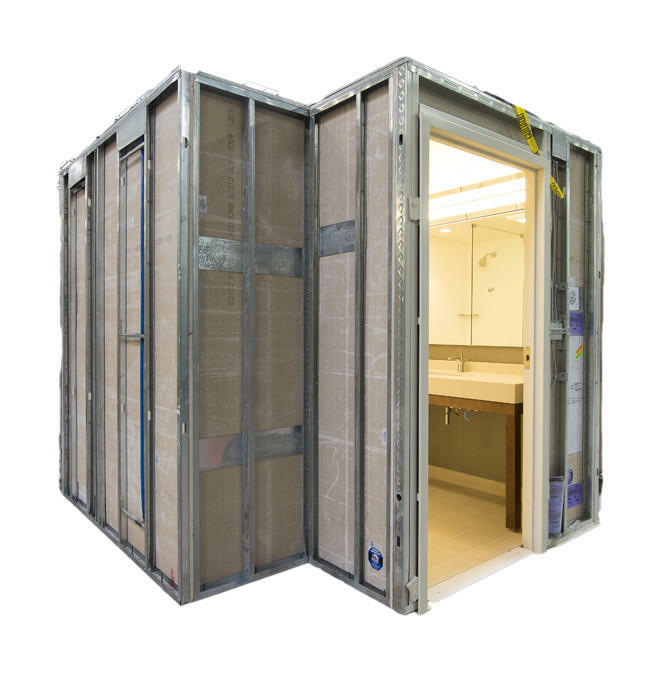 Using BIM and lean manufacturing technology, SurePods works with customers from design through installation to produce custom, ready-to-install bathroom pods for hotels, hospitals, military barracks and multi-unit residential projects. The Oldcastle SurePods factory employs lean manufacturing technology, another reason the bathrooms roll off the assembly line superior to those built in the field or in a temporary facility set up adjacent to the project site. Additionally, the prefab bathrooms consolidate the talents of eight separate trades in one finished product – ready to install and inspect. There is no more worry for the contractor about coordinating and scheduling multiple trades people in a small, confined space. Top quality workmanship is guaranteed and there are no more punch lists to drag out for weeks and months. To learn more about SurePods, including applications, specifications, and technical resources, visit the Oldcastle SurePods website. Manufacturing of bathroom pods and on-site activities occur concurrently which enables construction firms to accelerate their schedules. Easy and efficient installation on-site and no punch list to worry about due to our stringent quality standards also help save significant time on-site. Factories are not subject to weather delays.